We’re stoked about our upcoming Astoriafest this weekend! It’s got everything; live music, unlimited beer, amazing SingleCut Brewery venue, goody bags, and Butcher Bar BBQ. We’re giving away a pair of tickets to one lucky Astorian! Don’t take your chances get your tickets now. Because SingleCut parties are rad! 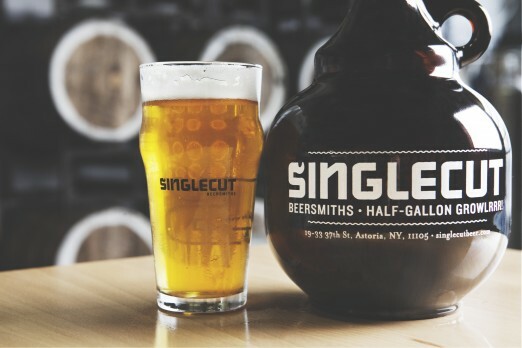 I love Astoria and would love to be able to celebrate with SingleCut and Butcher Bar (two of my faves)! 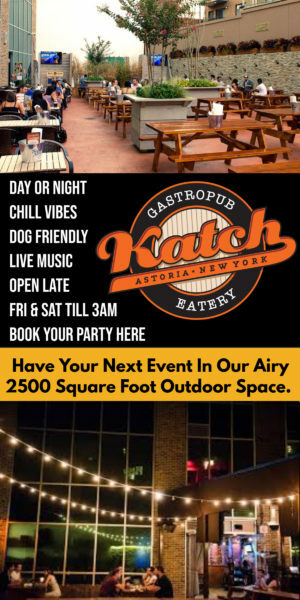 I will be moving to Astoria soon, and I want to get to know the area and the people more. 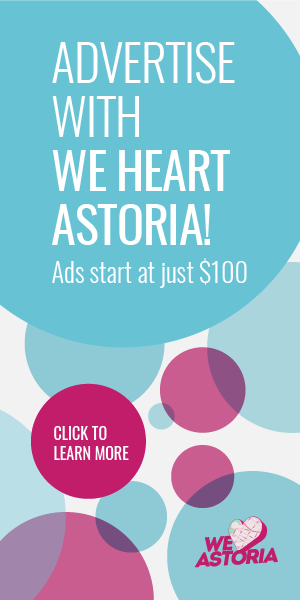 I’d love to attend Astoriafest and mingle! Astoriafest sounds like an amazing event, would definitely not miss this! 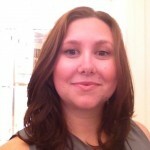 I’d love to celebrate my neighborhood and meet new people at the same time!